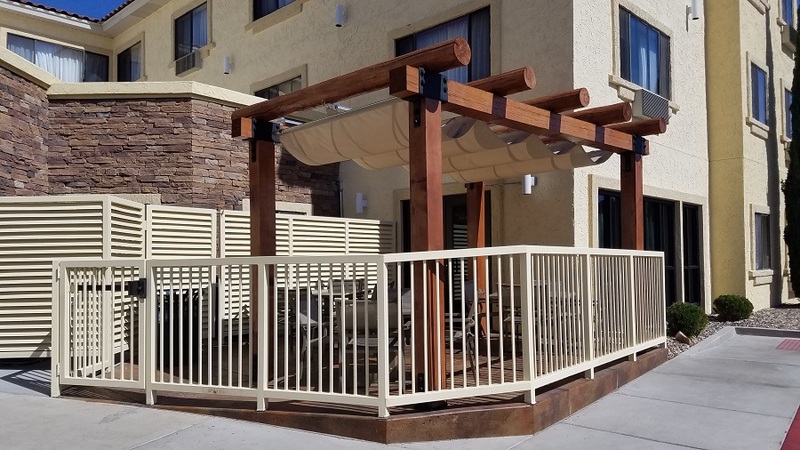 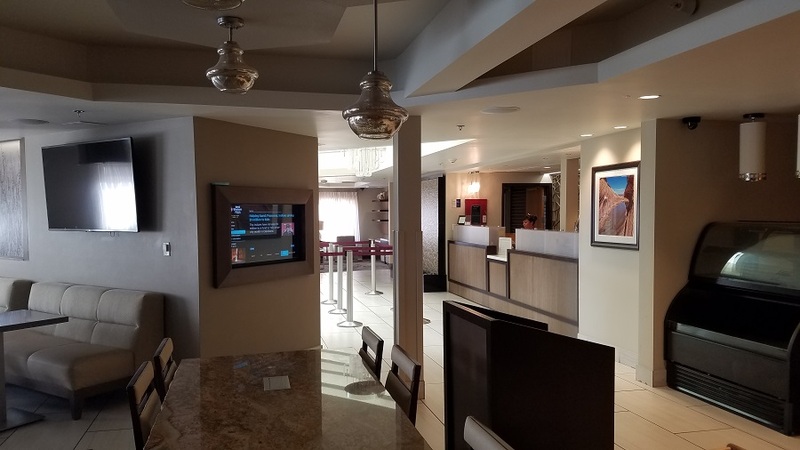 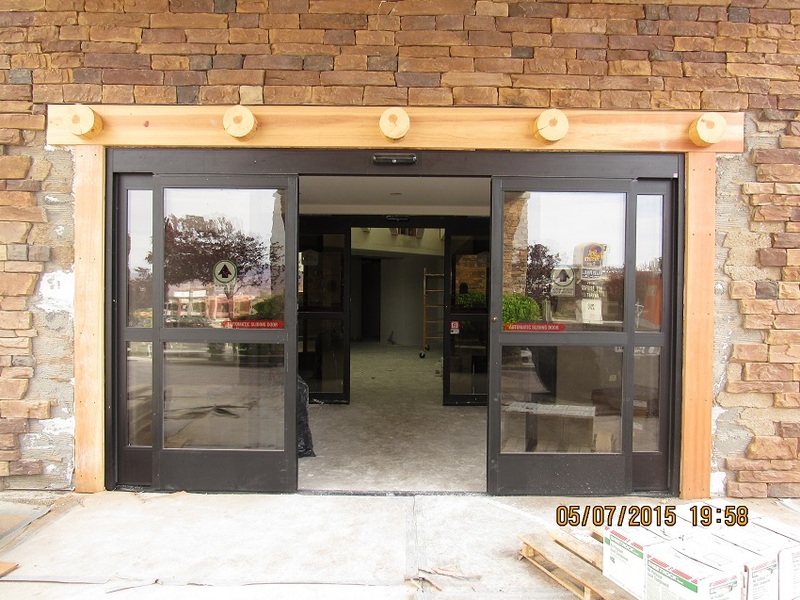 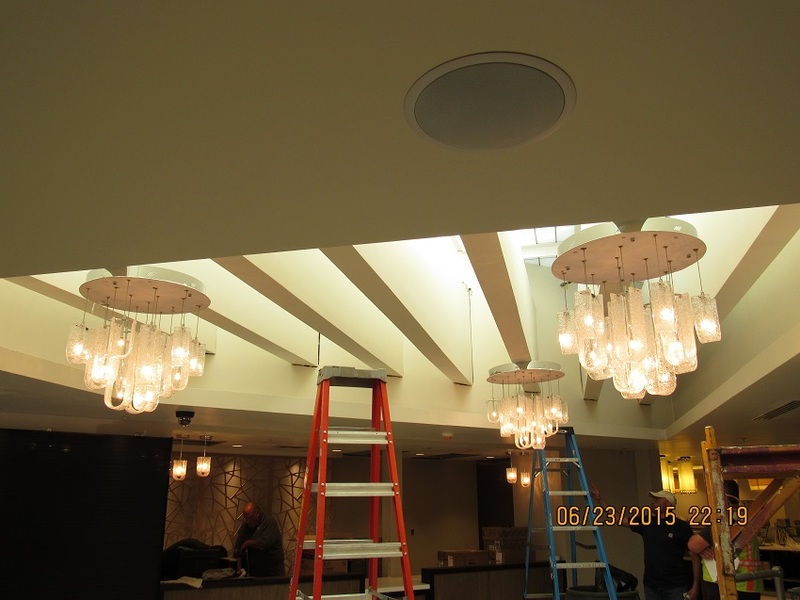 In Feburary of 2015, Glen Canyon Construction teamed up with Straightline Builders for the Best Western Plus Remodel in Page Arizona. 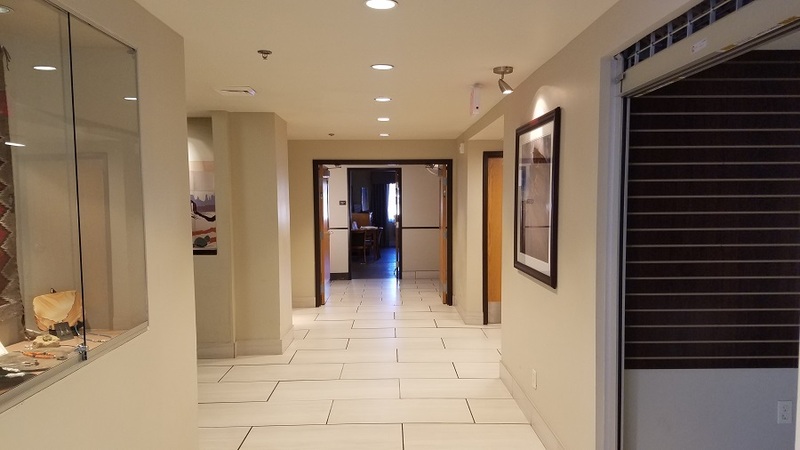 GCC was subcontracted to perform all the saw cutting, demolition and pour back for all structural concrete elements and utility upgrades. 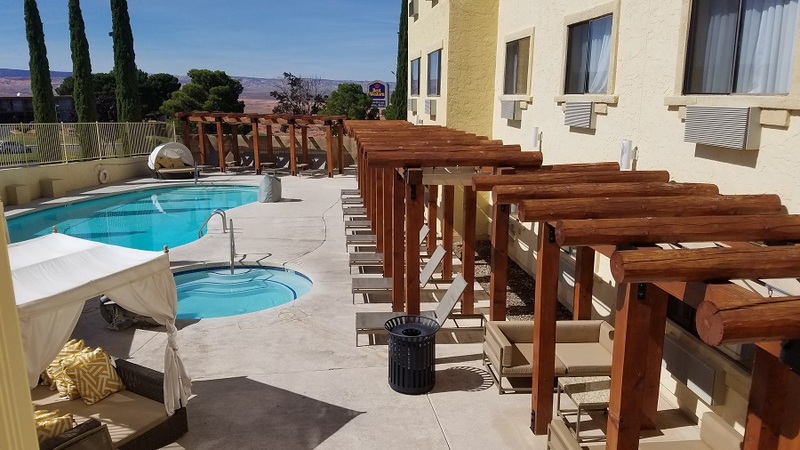 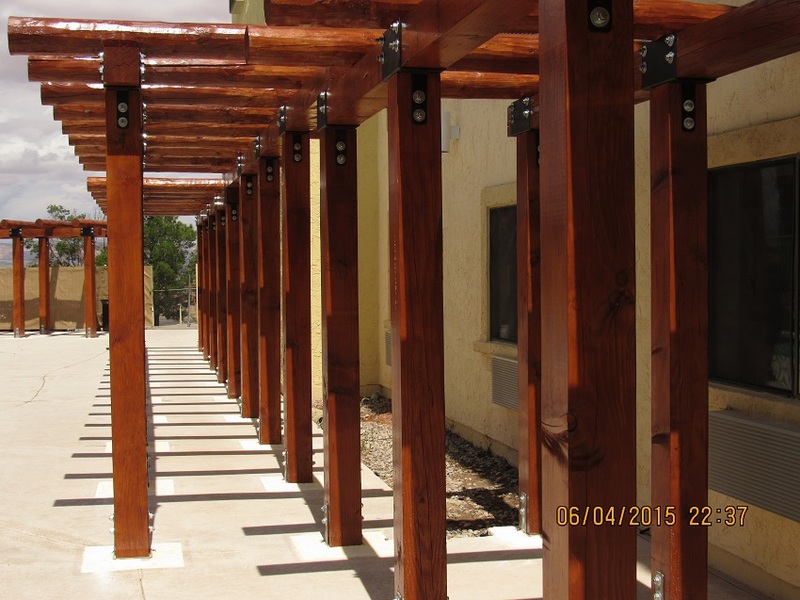 GCC also contracted to provide all structural and rough framing upgrades for this project including the decorative wood trellis framework around the pool and breakfast patios. 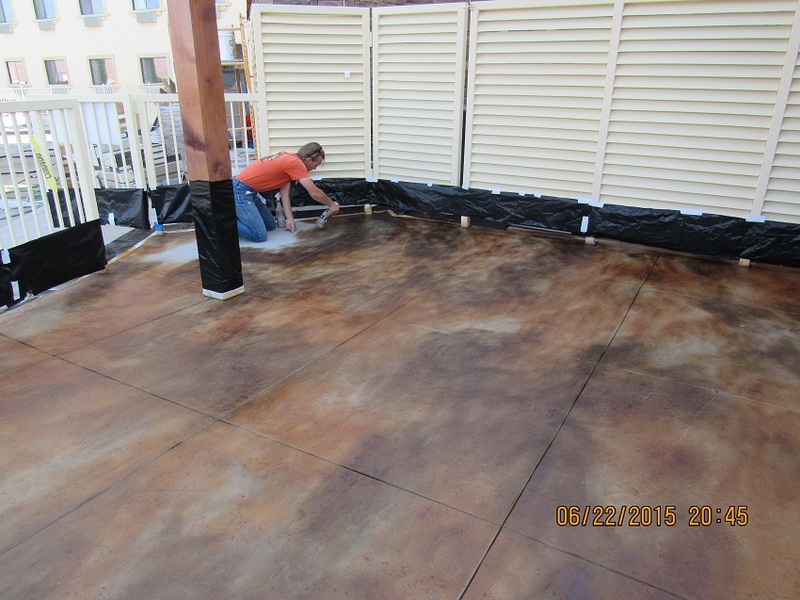 The stamped and stained concrete at the exterior Breakfast Patio was also part of our scope of work. 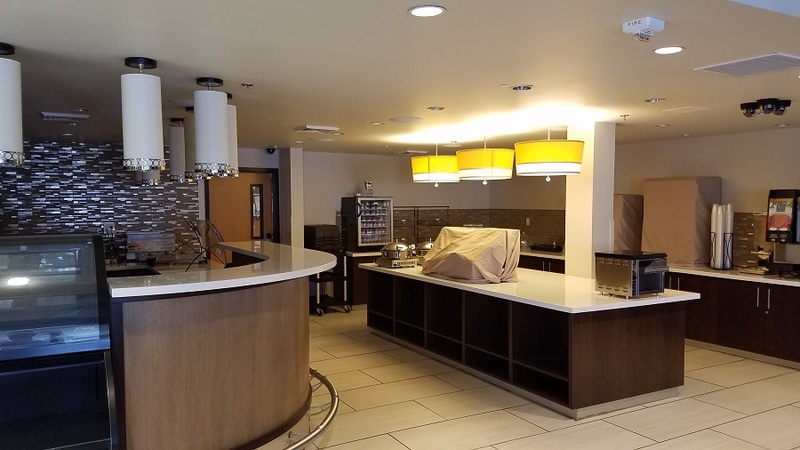 The demolition of the interior lobby area was quite exntensive requiring the removal of most of the load bearing walls which were replaced with load bearing posts and beams. 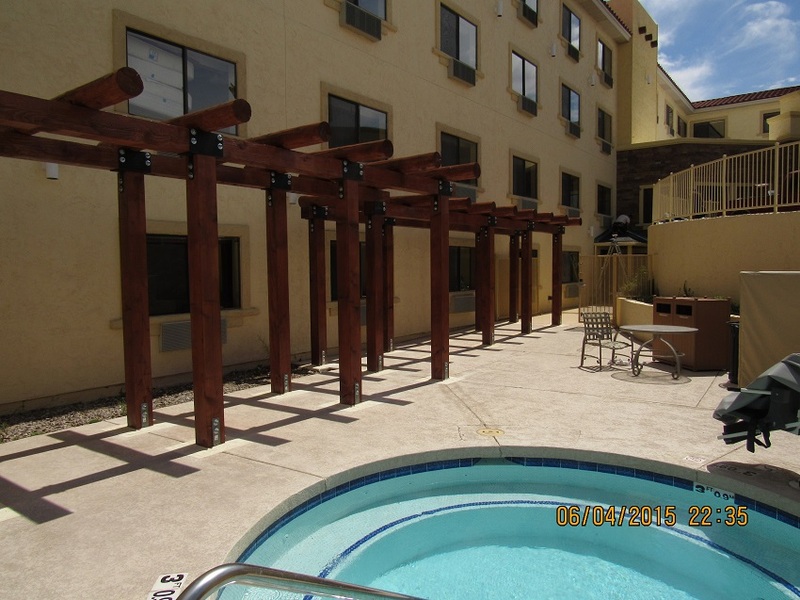 This was accomplished through the use of temporary shorring jacks and steel I beams to support the weight of the building above during the construction process. 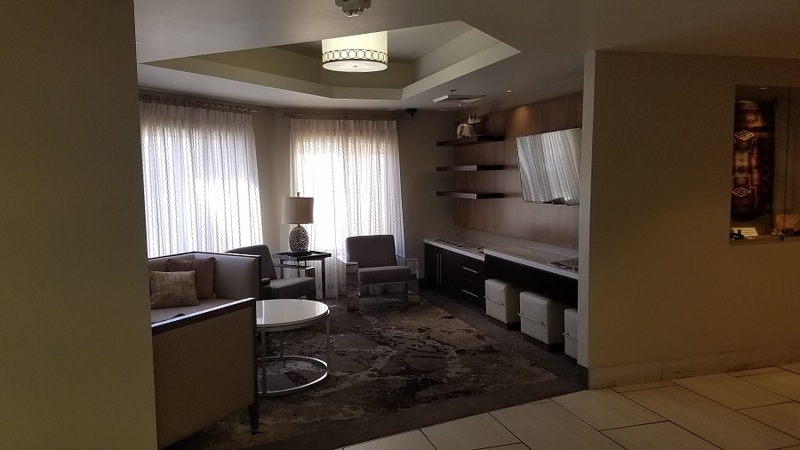 The highlight of the lobby remodel is the addition of a rather large skylight at the main entry which utilized the now exposed roof trusses in an linear architectural look and feel.